Maritime commerce was crucial to the founding and early prosperity of the United States. 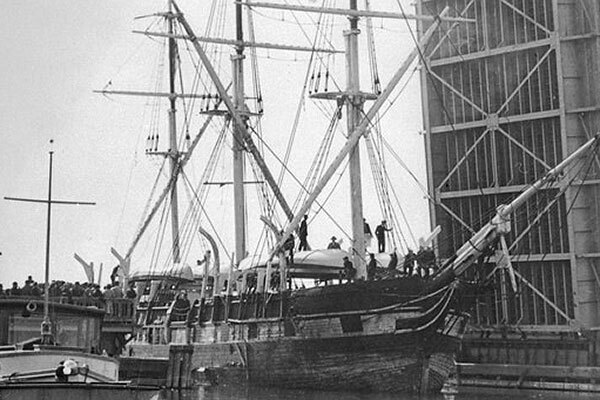 Sailing ships, aids to navigation, waterside facilities, canals, and protection provided by the US Navy were all instrumental in the rapid growth of the nation. Sailing ships gave way to steam vessels, and later container ships, and transportation adapted to a network of planes, trains and trucks. As the earlier nautical way of life diminished, so did many nautical skills, historic vessels, and waterfront buildings. 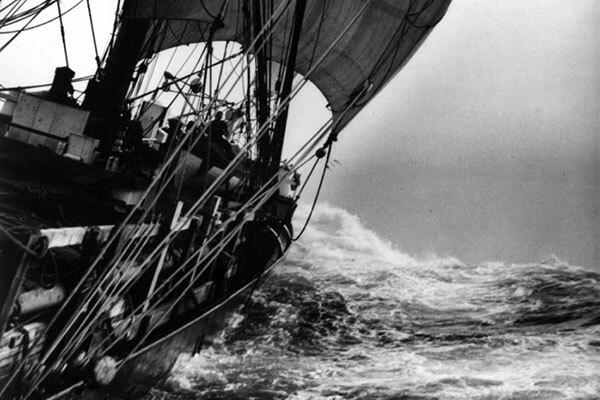 In the summer of 1987, the idea to establish an alliance was proposed: an alliance of all who share the values and traditions of American seafaring, an alliance of those who would work together for the common good. 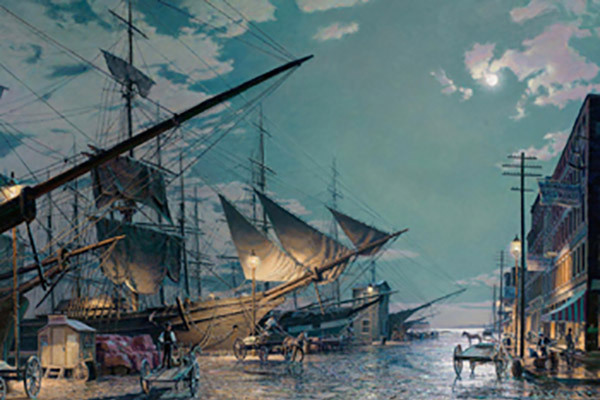 Maritime commerce was crucial to the founding and early prosperity of the United States. Sailing ships, aids to navigation, waterside facilities, canals, and protection provided by the US Navy were all instrumental in the rapid growth of the nation. Sailing ships gave way to steam vessels, and later container ships, and transportation adapted to a network of planes, trains and trucks. As the earlier nautical way of life diminished, so did many nautical skills, historic vessels, and waterfront buildings. 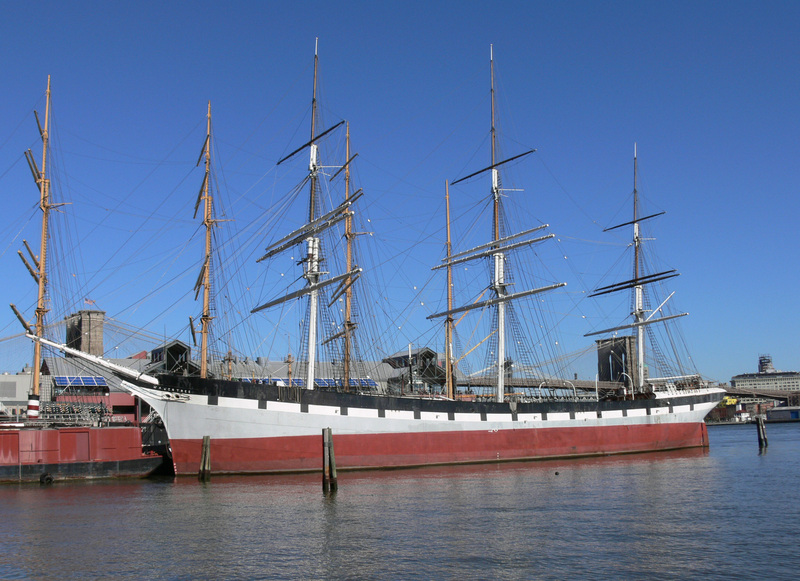 Grant recipient Balclutha moored along Hyde Street Pier in San Francisco, California. 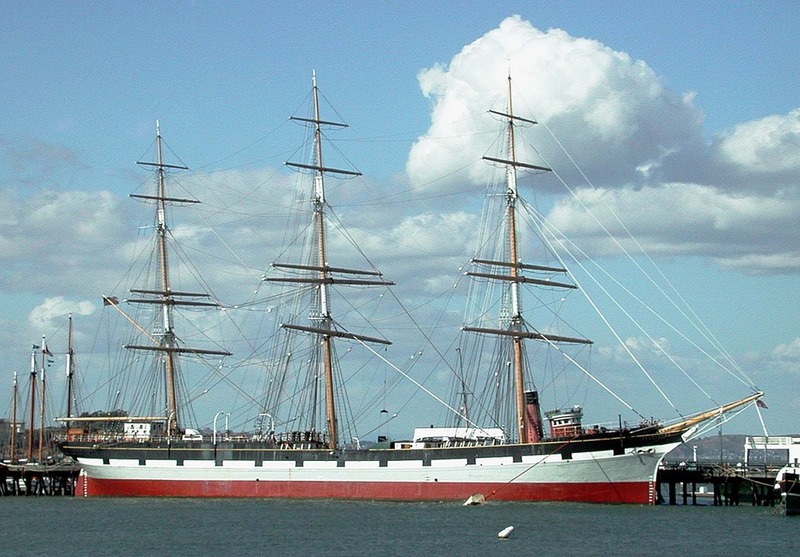 Photograph from San Francisco Maritime National Historical Park. Formally organized in 1988, the 1,000 member National Maritime Alliance—a non-profit organization with membership available to all— is chaired by National Maritime Historical Society Trustee and professor at East Carolina University Dr. Timothy J. Runyan. The Alliance represents a diverse group including maritime museums, historic ships, lighthouses, canals, boat yards, boatbuilding and sailing schools, historic preservation groups, marine unions and businesses, and individuals. These organizations and persons all celebrate variations of a common tradition. Together, they are the custodians of a maritime heritage that is as diverse as America itself. In order to bring together all elements of the maritime heritage community and to discuss topics of common interest, the National Maritime Alliance organizes Maritime Heritage Conferences, held every three or four years. In February 2018, over 400 individuals and organizations attended the 11th Maritime Heritage Conference held in New Orleans, Louisiana. Conference attendees included Tall Ships America, the National Maritime Historical Society, American Lighthouse Council, the Council of American Maritime Museums, Historic Naval Ships Association, the National Oceanic and Atmospheric Administration, the U.S. Coast Guard, the Naval Historical Foundation, Naval History and Heritage Command, the North American Society for Oceanic History, the Nautical Research Guild, the U.S. Lighthouse Society, National Lighthouse Foundation, Steamship Historical Society of America and many others. Click on the links for the 2018 Conference Program and Presentation Abstracts. The National Maritime Alliance represents a broad range of institutions. It also represents, indirectly, thousands upon thousands of individuals in every corner of the United States who are members and supporters of these institutions. This puts the Alliance in the unique position of having a significant measure of influence—a measure that could not be matched by its members acting individually—as it works to bring about changes in public policy that will enhance the individual and collective efforts. 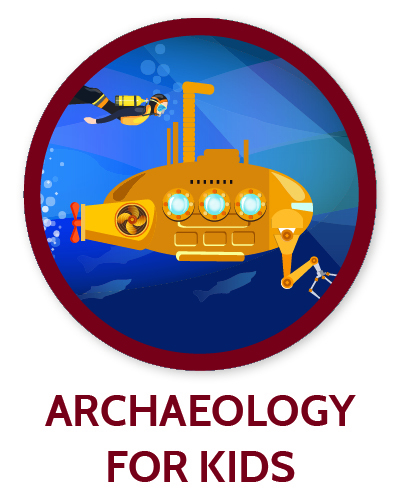 As such, the Alliance is committed to helping this country’s maritime artifacts, projects, and programs that have traditionally been underfunded. It coordinated a national effort, resulting in the passage of federal legislation for assistance to the maritime heritage field. 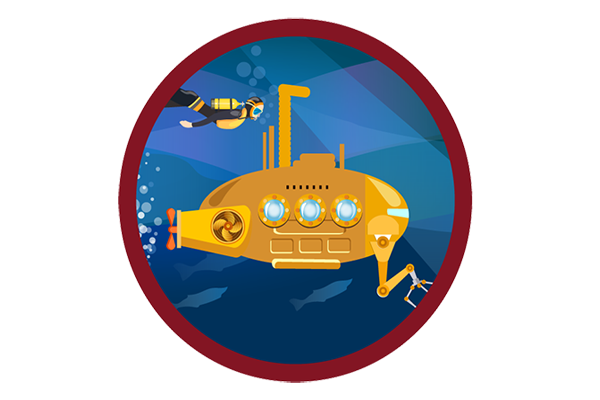 The National Maritime Heritage Act of 1994 is designed to provide an ongoing national competitive grants program for worthy maritime projects. 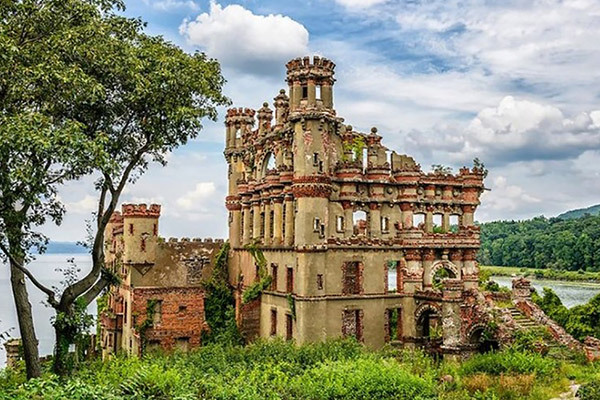 Advocacy efforts recently secured $9.5 million for the national maritime heritage grant program provided for in the Act, and administered by the National Park Service. 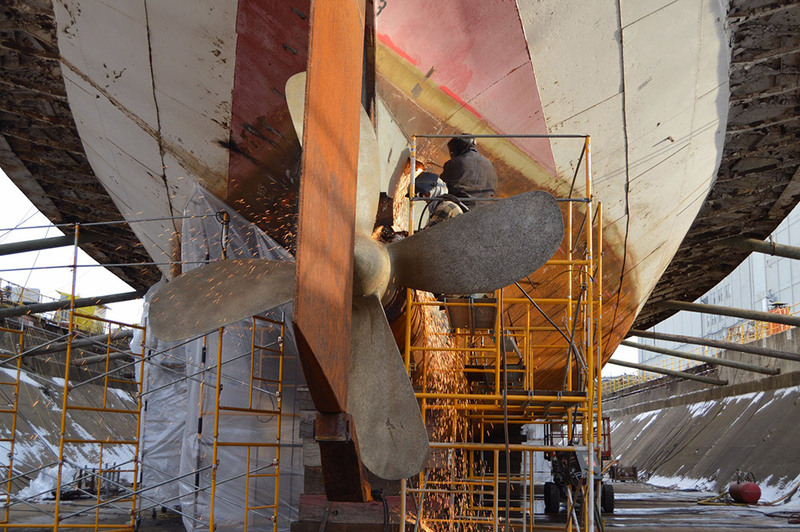 In the last three annual grant cycles, the National Maritime Heritage Grants Program awarded 95 grants totaling nearly $6 million to maritime organizations across the country. See the full list of grants. Among these recipients, the National Maritime Historical Society has been awarded a $50,000 grant for the indexing, digitizing, and online expansion of Sea History magazine (including a new Sea History for Kids section) as well as, most recently, a $50,000 grant for the Society’s 8,000 volume maritime library and digital collections project. Read the full grant award announcement here. For more information about the National Maritime Alliance, please email nmhs@seahistory.org. 2018 NMH Grant Recipient SS Columbia Project. 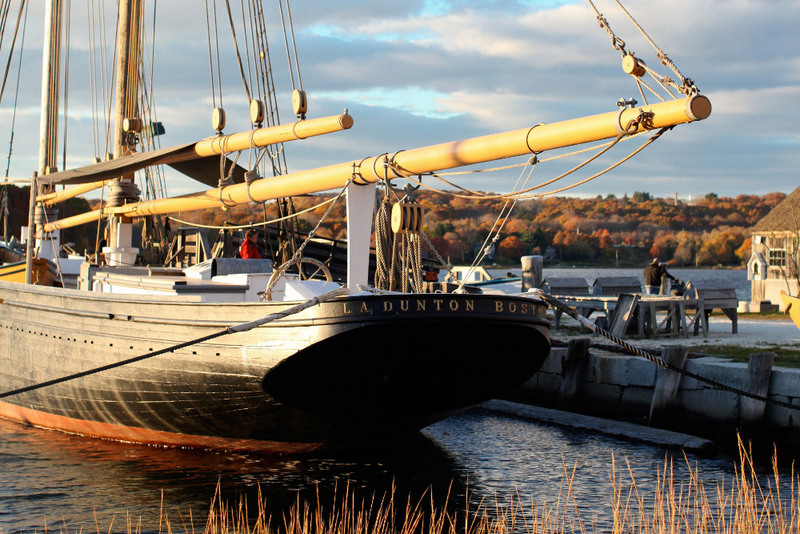 2018 NMH Grant Recipient Mystic Seaport's Fishing Schooner L.A. DUNTON. 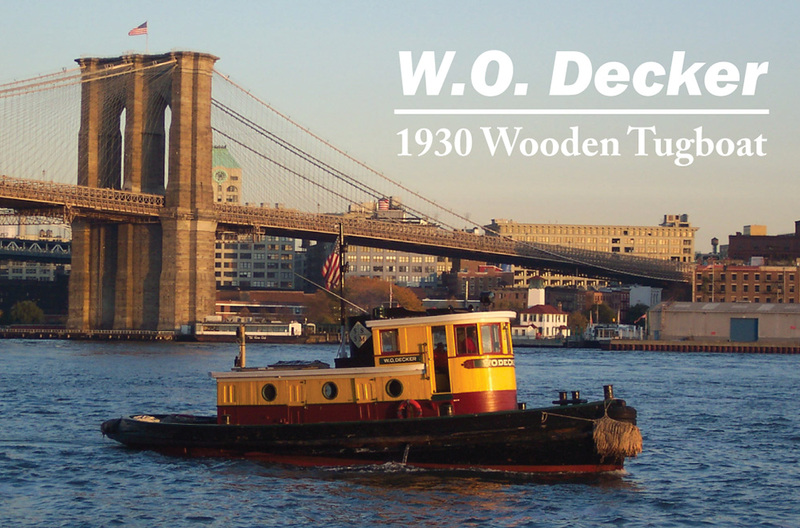 Grant recipient South Street Seaport Museum is undertaking the preservation of the treasured 1930 tugboat W.O. Decker, which will allow her to take students and visitors on educational excursions around New York Harbor. 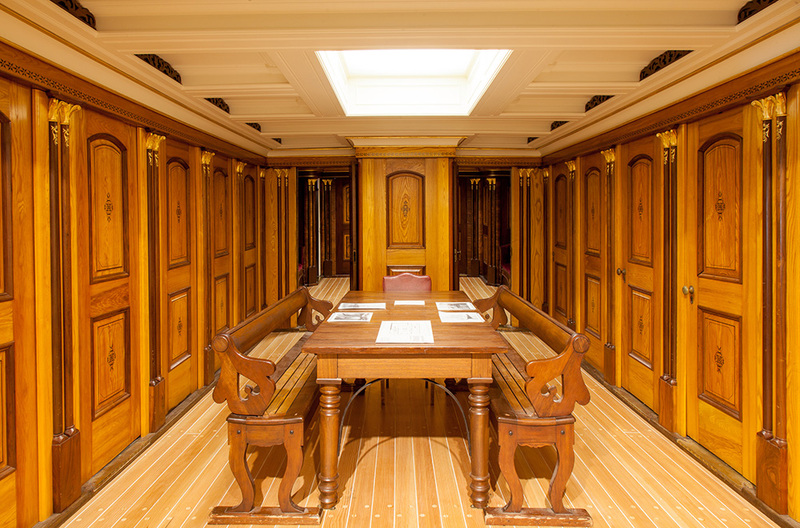 The Ship’s cabin from the Benjamin F. Packard will be the centerpiece of a new long-term exhibit at Mystic Seaport Museum with funding from the Maritime Heritage Grant Program.